SPEEDVEGAS We’re in the business of exceeding expectations. And with over 20,000 square feet of hospitality space on a 100-acre motorsports complex, we make it easy to get down to business. Create your unique event, or let our experienced team make you shine. We give you exactly what you want - plus a few special extras that you’d never expect - to create something extraordinary. 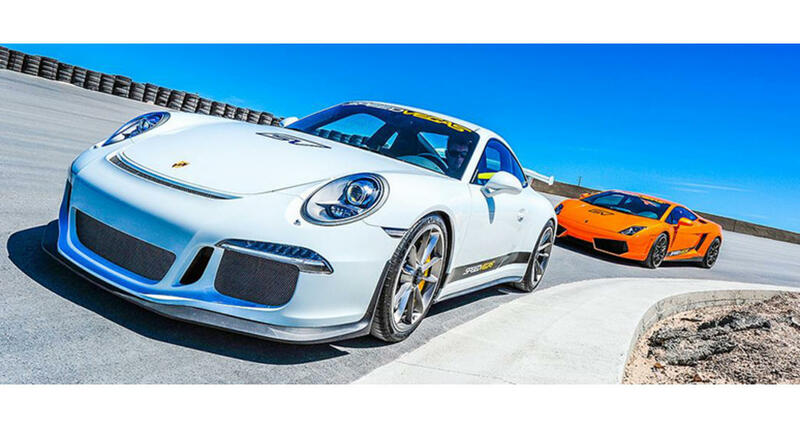 THE SPEED LOUNGE: 900 square feet Drive or ride in any of our supercars on the 1.5-mile SPEEDVEGAS track. Configure the intimate SPEED Lounge meeting space for your private reception or meeting. Ideal for groups up to 40 people. THE SPEED TERRACE: 2,500 square feet Feel the adrenaline, and get close to the action with our second-floor views of the 1.5-mile SPEEDVEGAS track. Configure the SPEED terrace meeting space for receptions or large groups; combine with the SPEED LOUNGE for more flexibility. THE SPEED AVENUE: 6,500 square feet Larger groups enjoy access to the SPEED AVENUE, which entertains groups of up to 700 in a theater-style configuration. Combine with the SPEED LOUNGE and SPEED TERRACE for even larger groups.